Oh, the stacks and stacks of paper we create. 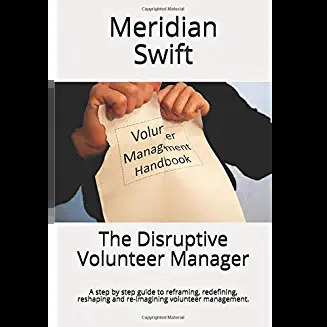 Information on prospective volunteers, sign-in sheets from meetings, policies reviewed, applications, surveys, new volunteer interviews and volunteer logs are just some of the records kept in volunteer management. But are they necessary? For years I was teased about my “pack rat” behavior and folks laughed at my bookcase full of binders that held all the signatures and information I gathered. The binders were in addition to the personal files on past, present and future volunteers that were kept under double lock and key in several file cabinets. These files included background check results, addresses and phone numbers. So here are just a few of the occasions when my “pack rat” binders helped out. Lawyers for a family needed access to care center front desk sign-in sheets to see if a prohibited family came to visit a client. A volunteer was reprimanded for breaking new policy. She claimed she and other volunteers were never informed until the policy she signed at a volunteer meeting was produced. The executive director wanted to know if his neighbor actually came to a volunteer informational session. A new volunteer insisted that she came to an advanced training but remembered that it was a meeting when shown the sign-in sheets for that training. Odd stats concerning volunteers were needed to apply for a grant application. A representative from a group of workers that volunteered wanted to know who actually signed in so that they could recognize those employees at the annual company picnic. Newer volunteer reporting systems have replaced many of the old binder systems. But the point is, the proof that signatures provide may just come in handy one day. Keeping records of meetings and asking volunteers to sign new policies help keep track of those who are and those who are not yet informed of important regulations. 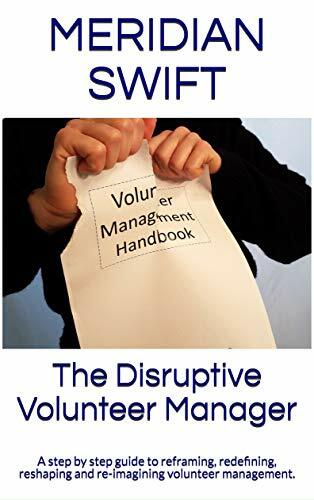 And if a volunteer does not attend an important informational meeting, then a copy of the meeting minutes and policies can be mailed or emailed to the absent volunteer with a request of acknowledgement. (and a friendly encouragement to ask questions or give feedback so that you can explain those regulations). While reports and sign-ins may not be flashy volunteer management, they do serve a useful purpose. Signatures are legal proof that you have done your due diligence when it comes to the proper training, conducting educational meetings for and providing necessary information to your volunteers. It’s no easy day when you have to prove something and you cannot. Binders and folders on hard drives do not take up that much room. Besides, when the CEO wants to know if her second cousin once removed was informed of the new dress code, those boring but carefully maintained wall of signatures will give you the answer in a pretty impressive short amount of time. Who’ll be laughing at the binders then? Ah yes, being a record-keeper may not be on the job description, but it sure pays off. And I am also mindful of the adage: “(S)he who forgets history is condemned to repeat it”, instead of learning from past events and practice.